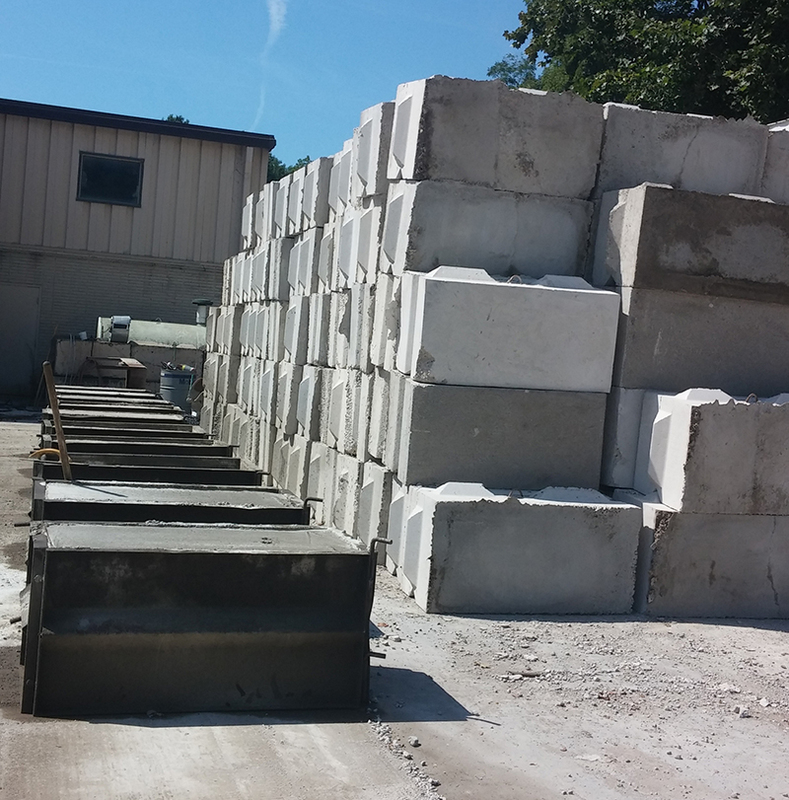 At Ernst, we see Recycled Concrete as an ideal product to be used as an alternative for regular gravel and is environmentally friendly. 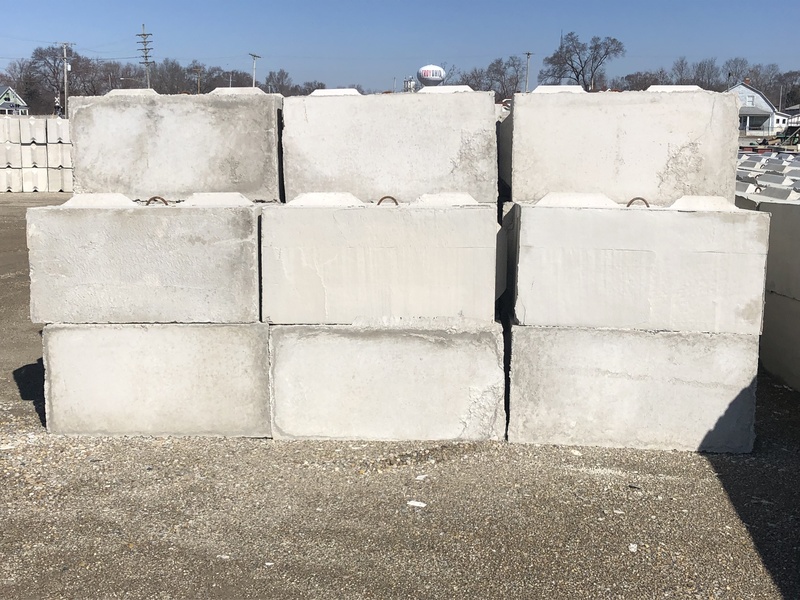 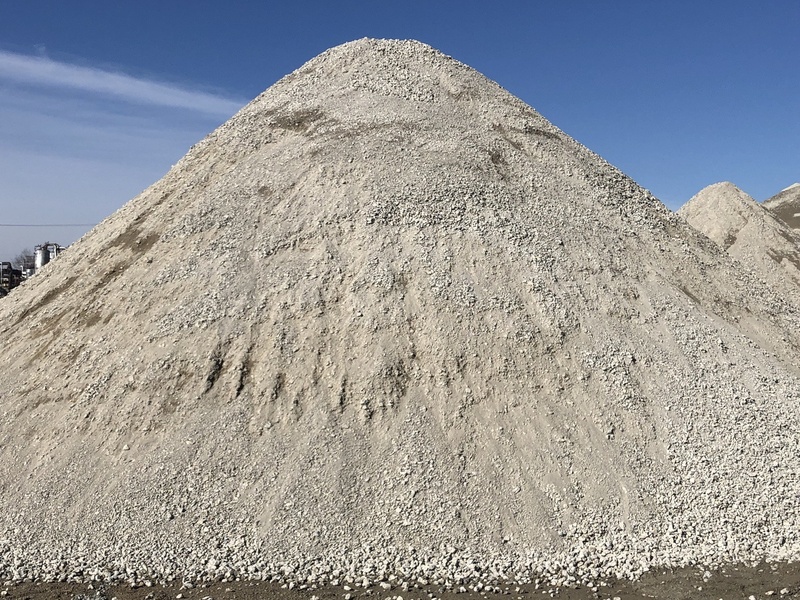 #2 Recycled Crushed is used as a sub base material for commercial and residential slabs and driveways, or as a backfill material. 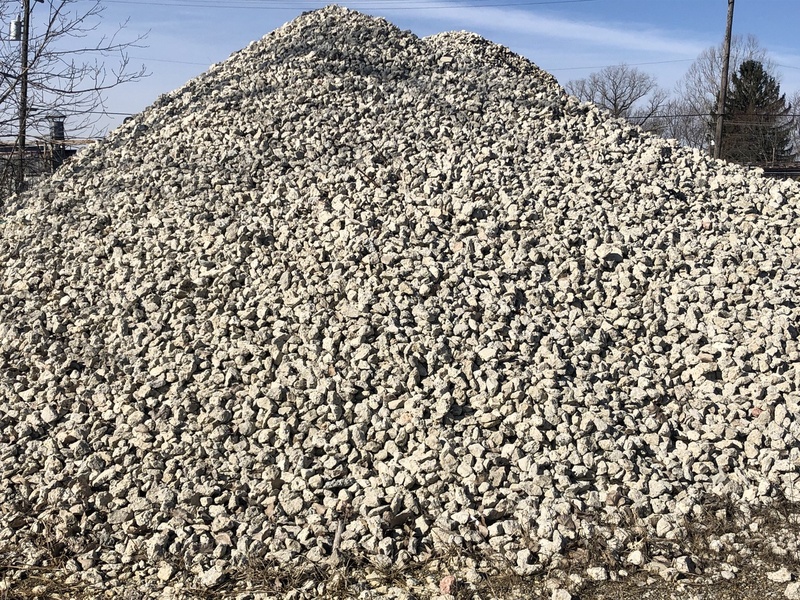 #304 Recycled Crushed is used as a top coat for gravel driveways, or a finished base coat under concrete. 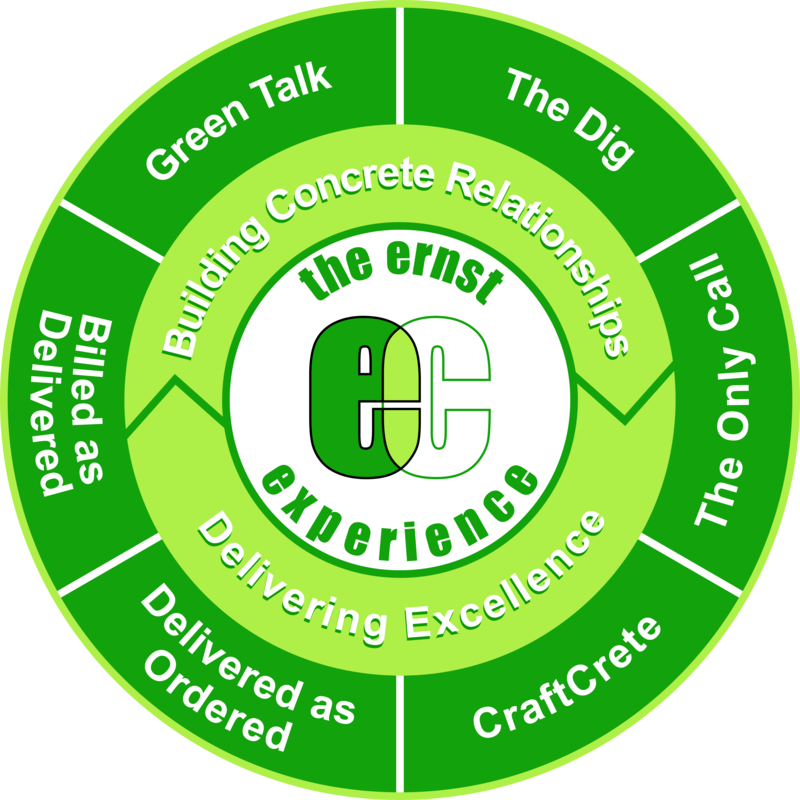 Contact us today by calling (937) 233-5555 or by email at info@ernstconcrete.com to find out more.